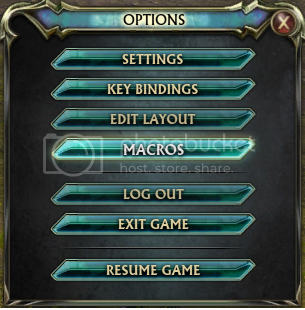 1) Open the Options menu by pressing ESC and select MACROS. 2) Select a macro slot on the left side of the MACROS interface. 3) Click the Icon button (the "?"). 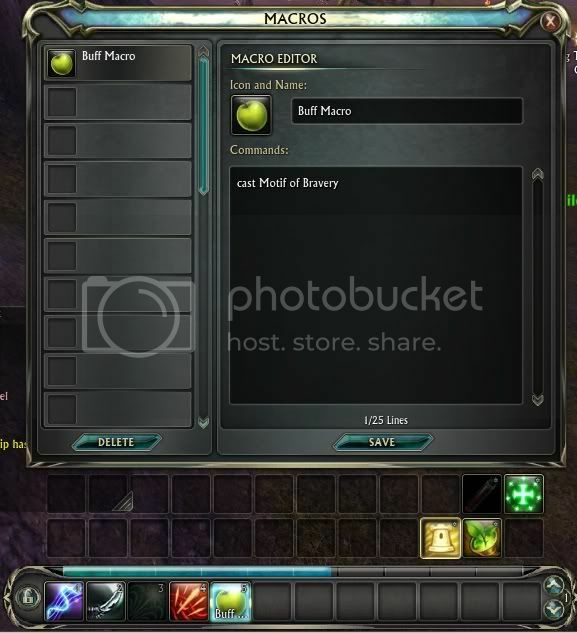 4) Select the type of icon you would like your macro to have. 5) Use the field next to your new icon to name your macro. 6) Next enter the commands you would like executed in the macro. If you want the macro to perform the "cast" command (remember your command needs to be all lower case), simply type cast and then the name of the skill you want the macro to execute, for example "cast Motif of Bravery". The skills are not case sensitive. 7) Now click save at the bottom of the MACRO interface. 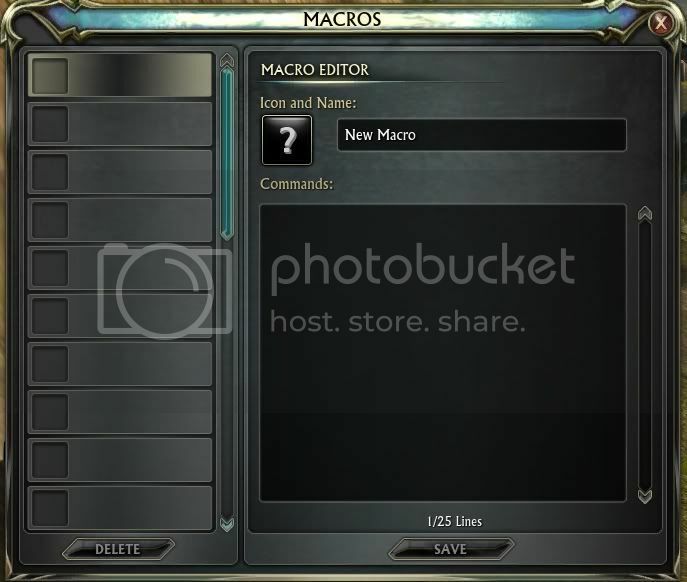 You will see your new macro populate on the left side of the window where you first made your selection. 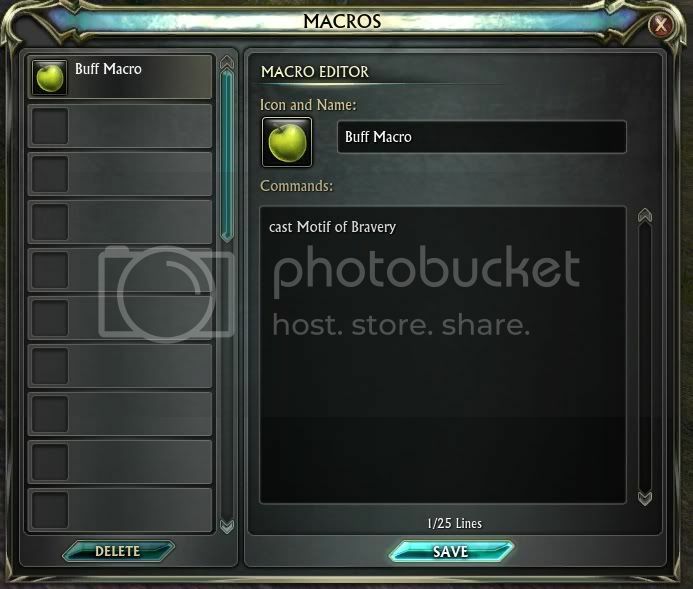 8) You are now ready to drag and drop your new macro from the left frame into your action bar. Your macro is ready to be used! 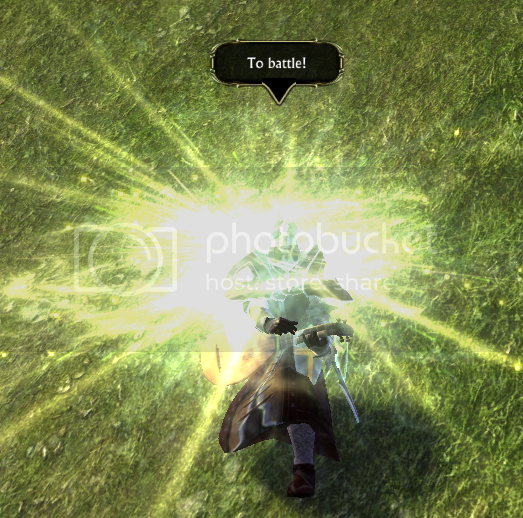 There are many ways to use macros, from abilities and items to chatting and emotes. You can mix and match them all!